A presentation and discussion with Jonathan Dover. We seem to be in a time of polarised sets of ideas and related dramatic events – Trump, Clinton, brexit, alt-right, far-left. What can make sense of these chaotic life conditions and show a healthy pathway through to a new stage of human evolution? This talk will look at the development of human consciousness over time, using leading edge research from Ken Wilber’s integral theory and spiral dynamics. The growth of our consciousness shows patterns that can be seen personally, in tribes and whole societies as we have evolved. The evening will also seek to bring insight to the powerful dynamic relationships between sets of ideas known as ‘worldviews’ and offer a perspective that the current challenges may be calling a whole new ‘integral’ way of being into the world. 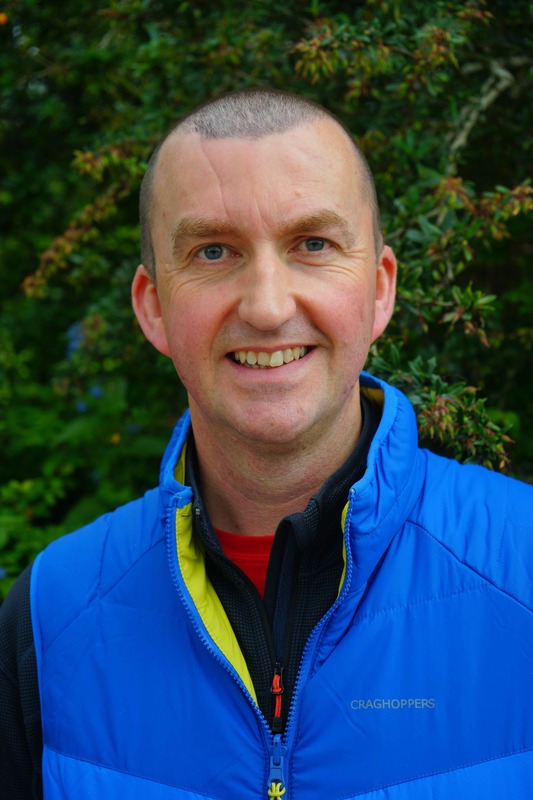 Jonathan used to live and work at the transformational community of Findhorn in North-East Scotland, arriving there in 2003 from a background as a retail manager in Birmingham City Centre. This search for deeper meaning in his life led to a new version of himself emerging and Jonathan went on to retrain in sustainable development and hold a central position in the development of care farming in the UK, providing land-based opportunities to support a broad range of vulnerable people. He discovered integral theory and spiral dynamics while seeking to understand his own journey and found the framework offered so many new insights that he now enjoys sharing them to help others with education, coaching and organisational development.